The selectors may pick 16 members for the fifty-over contests instead of 15 in order to check all the players in contention for the World Cup. 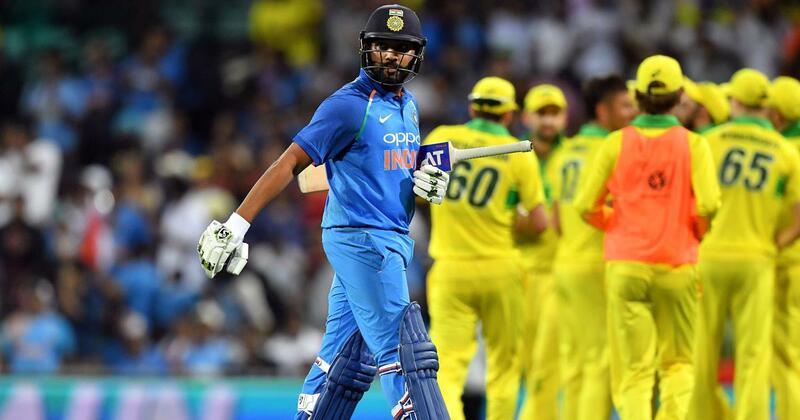 The Board of Control for Cricket in India is unlikely to spring any surprises when they pick the squad for the five-match One-day International series against Australia on February 15 in Mumbai, PTI reported. The team for the two T20 International matches to be played in Visakhapatnam (February 24) and Bengaluru (February 27) will also be announced on the same day. The squad that will play against Australia is likely to be a mirror-image of the one that will be travelling to England for the World Cup. Asked about the much talked about workload management programme, the official said: “Most of our ODI boys will be getting good two-and-a-half weeks of rest. Well, the pacers can be rotated during the five matches but no one will be kept out of the squad and rested. Workload management will be required more during the IPL. “As of now, there are only two spots that are up for grabs. The battle is for second wicket-keeper between Dinesh Karthik and Rishabh Pant along with third opener’s slot. The team management won’t experiment during the first three games at least,” he added. 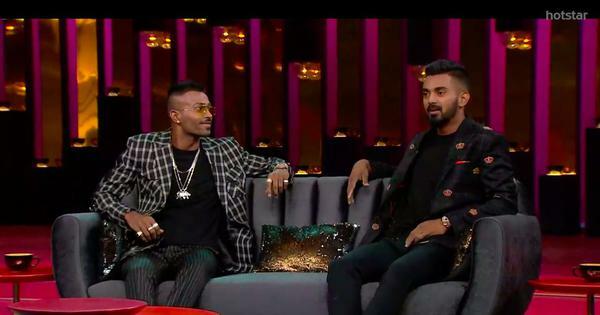 Opener Shikhar Dhawan may be rested for the final two ODIs and the board will be temped to check if KL Rahul has found his form back in order to keep him ready for the mega event.